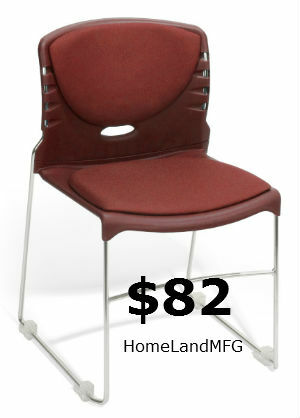 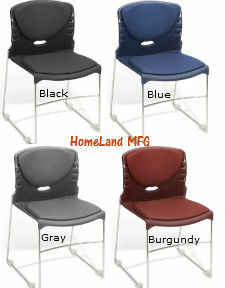 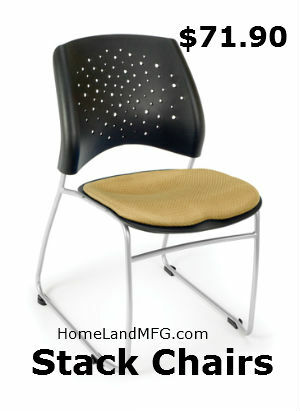 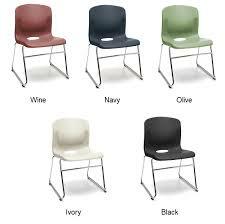 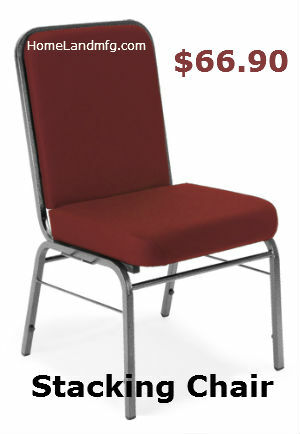 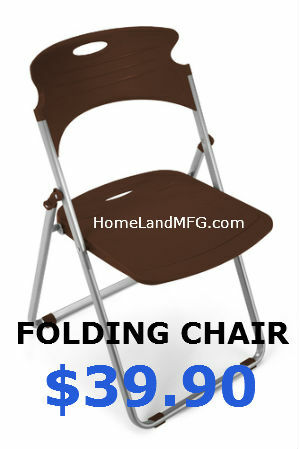 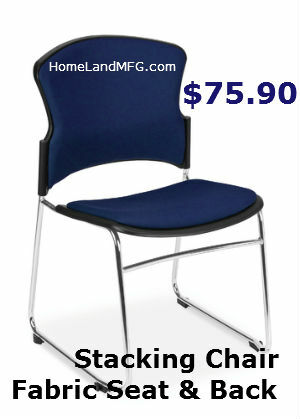 Stacking Chairs in a variety of styles, fabrics and pricing all on one web site. 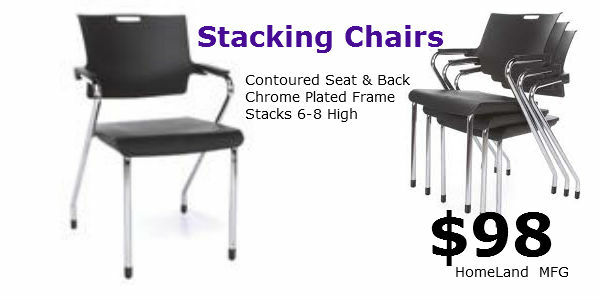 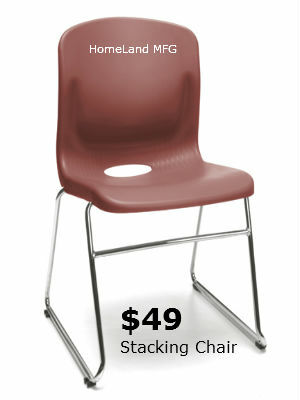 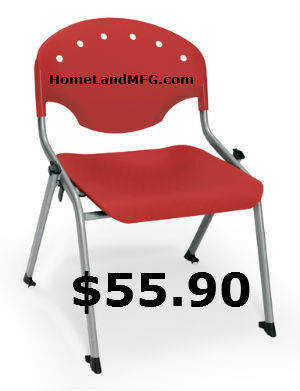 Call a Stacking Chair PRO 888-661-0845. 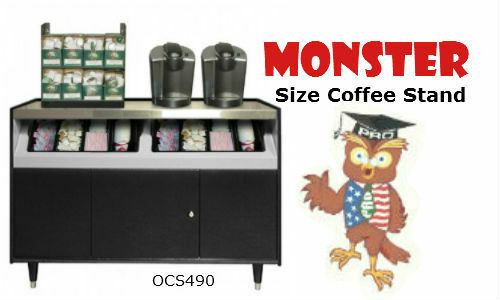 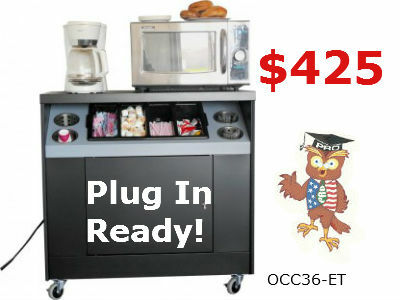 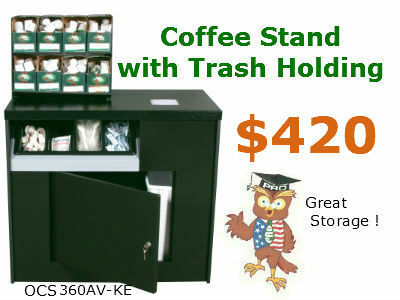 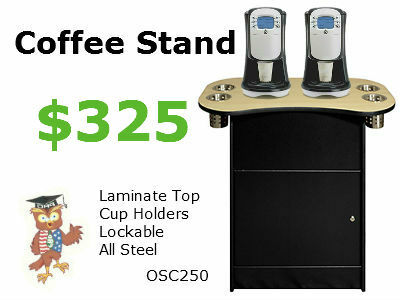 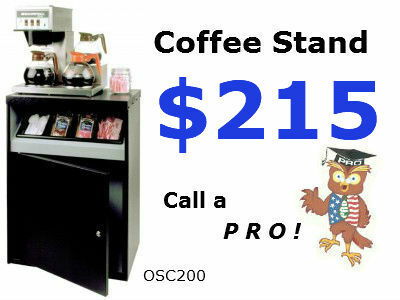 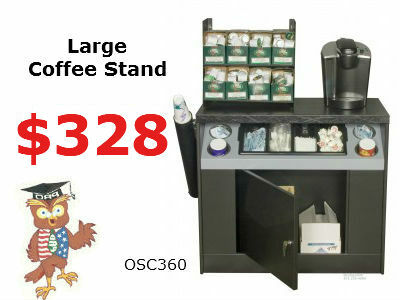 OSC 490 super wide cafeteria coffee stand $425.